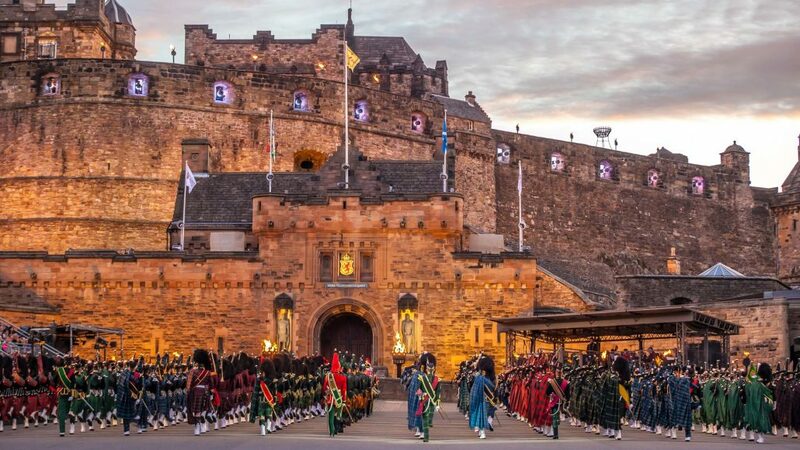 What festivals are on in Edinburgh in August? Five take over the city! 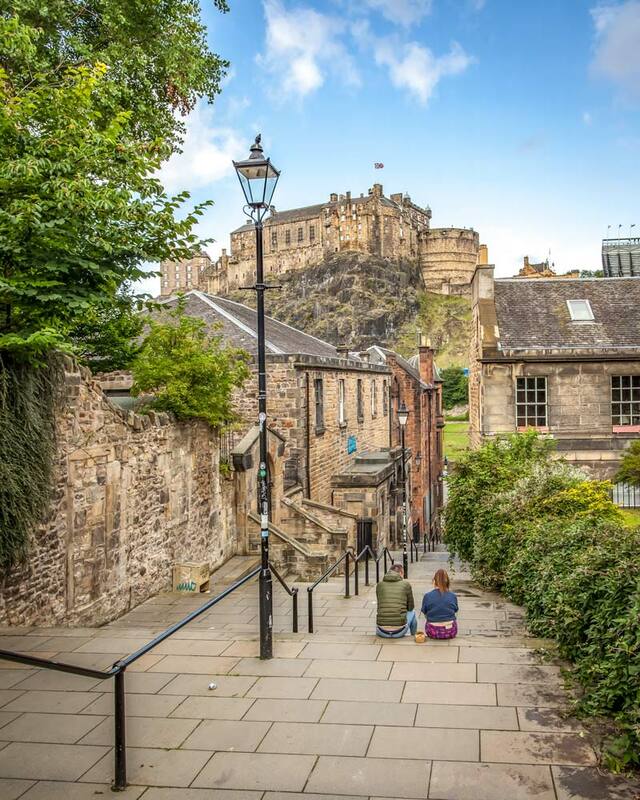 This August I was lucky enough to attend all of the Edinburgh festivals which happen in August, a fantastic month as the city comes alive with five different festivals. 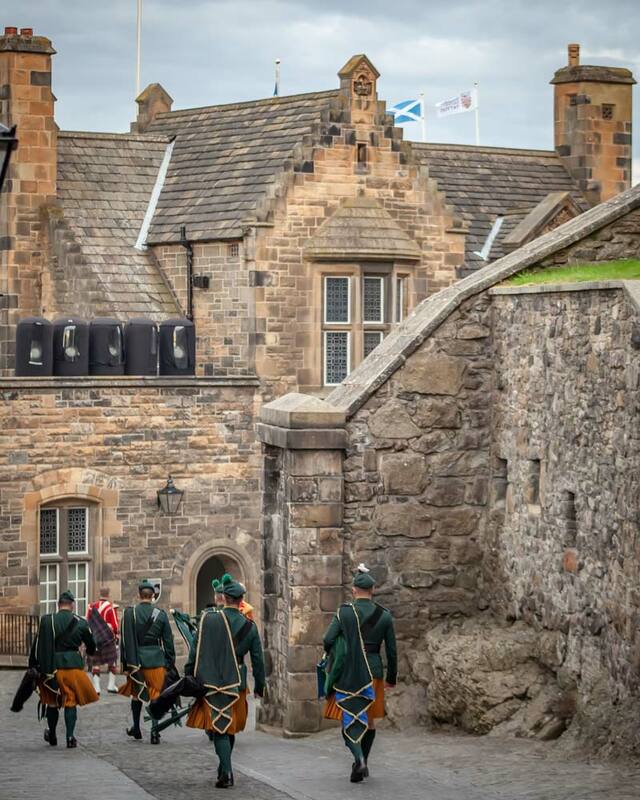 I had the privilege of being the blogger in residence at Festivals Edinburgh, which meant I got to capture, explore, and discover the city through all of the five festivals. 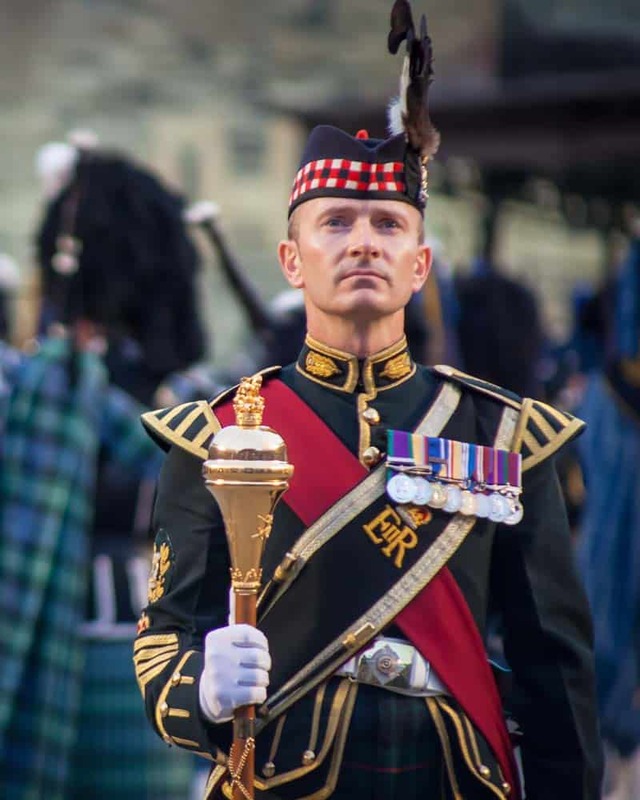 With so much going on including over 3000 performances in 300 different venues it is very easy to mismanage your time during the Edinburgh festivals. But, with a little planning, you can be sure to see the best bits of each. Here’s the lowdown on the five different festivals in August. The Edinburgh Festival Fringe is likely the most famous festival of the five giving it literally takes over the whole city. Performers from around the world bring their shows here and as long as they can find a venue, they have a show. 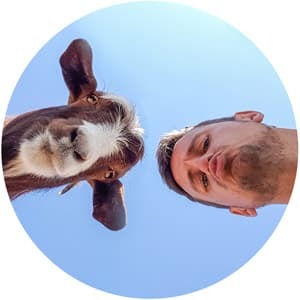 With thousands of performers and shows from around the world this mix of comedy, dance, acrobats, and many other performing arts wow international crowds from circus tents to underground hubs. 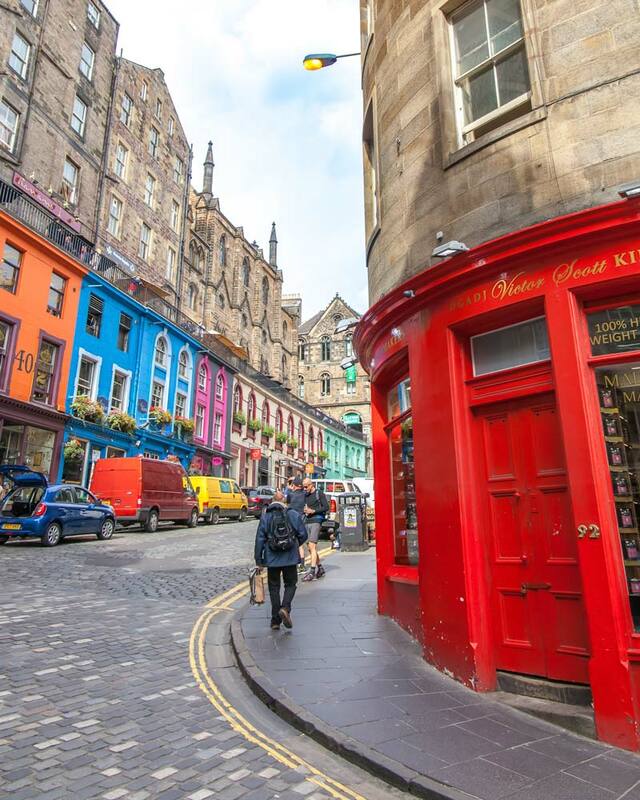 The Royal Mile is a central hub for the action with street performers, flyers and the chance to sample some of the performances as well as buying tickets from the official Fringe Shop. 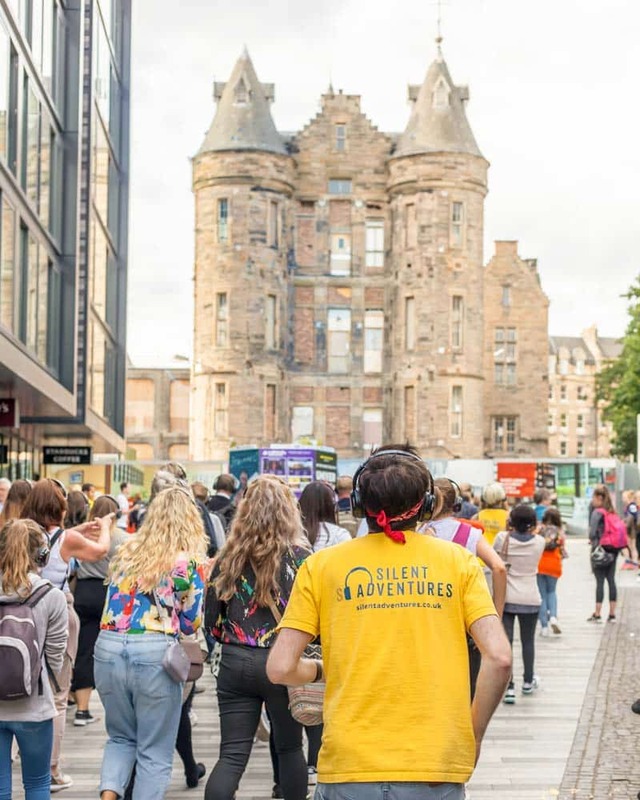 The Fringe isn’t just restricted to shows though, many events and activities such as the Silent Disco tours provide ample ways to keep yourself entertained while buzzing beer-gardens pop up throughout the city to help you enjoy the atmosphere. 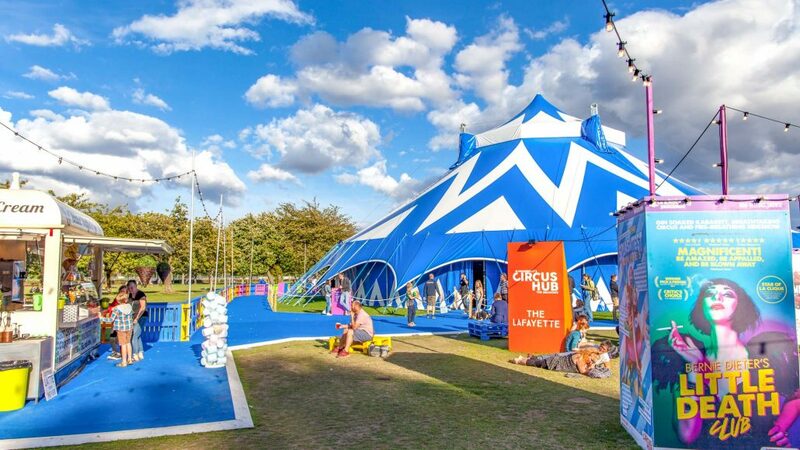 My top tip: Don’t miss the Circus Hub in the meadows where circus skills are being reimagined in this uber colourful hang out or the Fringe Friday Takeovers which happen in the national museum! When you think of a book festival, your mind likely wanders to a large bookshop where people drink cups of tea and exchange tips on the next top read. 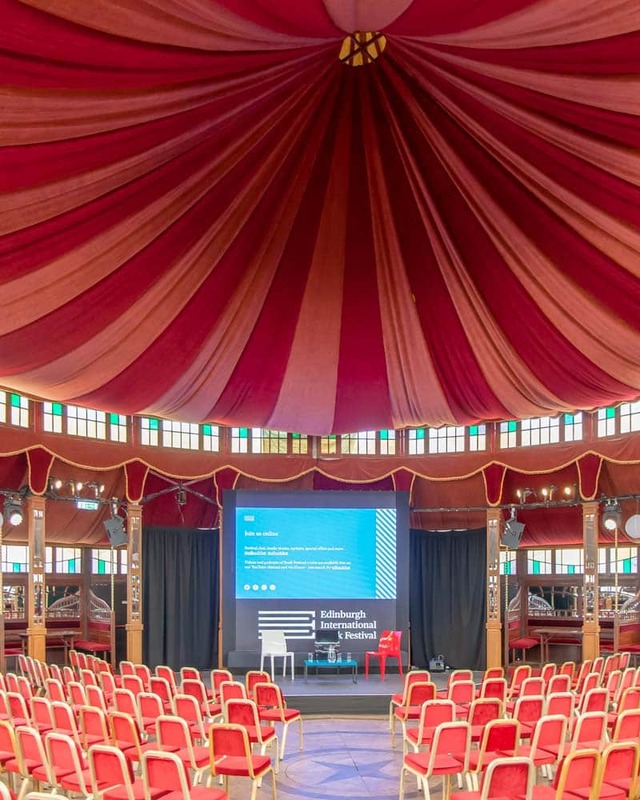 Reality check: the Edinburgh International Book Festival is anything but that. 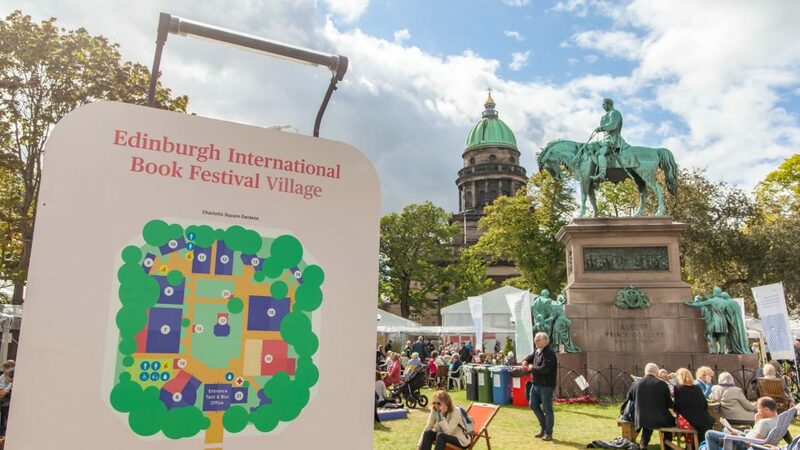 I mean, they have bookshops, three in fact, and they serve up a mean cuppa, but there is so much more going on in Charlotte Square Gardens, the beautiful and usually closed square where the Book Festival takes place, that it really deserves to be a part of your August Edinburgh visit. You’ll get to hear lots of authors who you may not have heard of before reading segments of their books and sharing their passion behind creating it. I’ve come away with plenty of new books over the past week from authors new to me, and that was all down from hearing them read and speak about their novels. 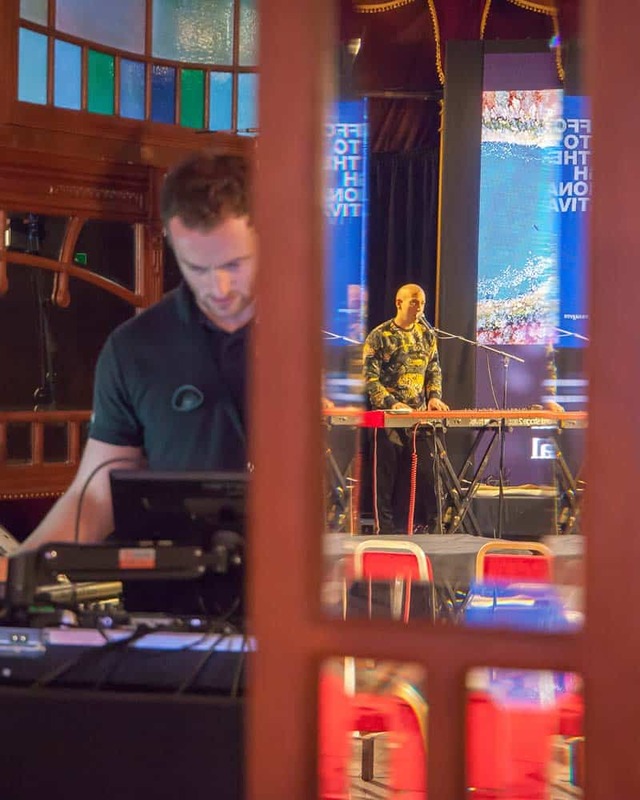 This year’s Unbound programme which happens nightly at the Spiegeltent combines words with music, poetry, performance and discussion and these events are a real crossover of mediums. Whether it’s an evening discussing gender or politics or simply a night of music, each slot on the programme brings something fresh to the table. 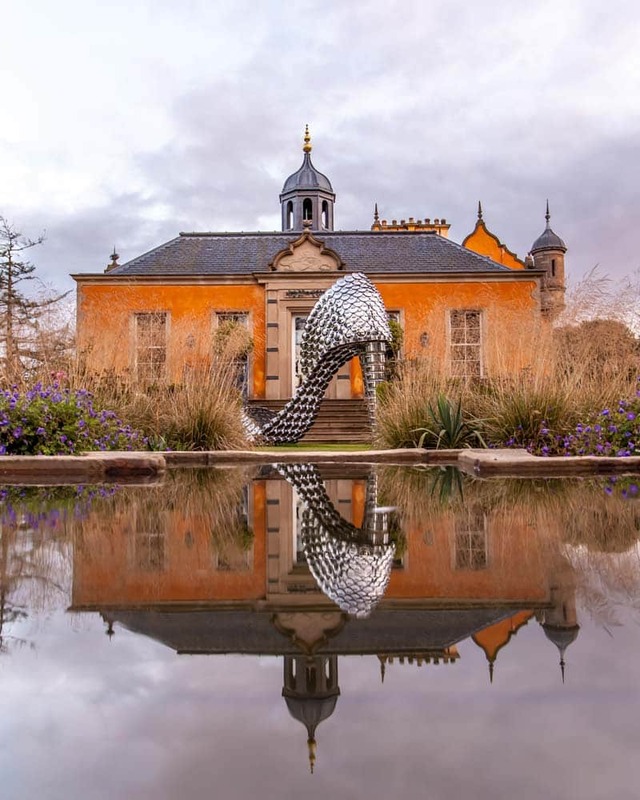 Countless different forms make up the definition of art, and the lines can sometimes seem blurred across the five festivals in Edinburgh during August, but as the diverse programme on offer at the Art Festival, the venues are equally as intriguing. 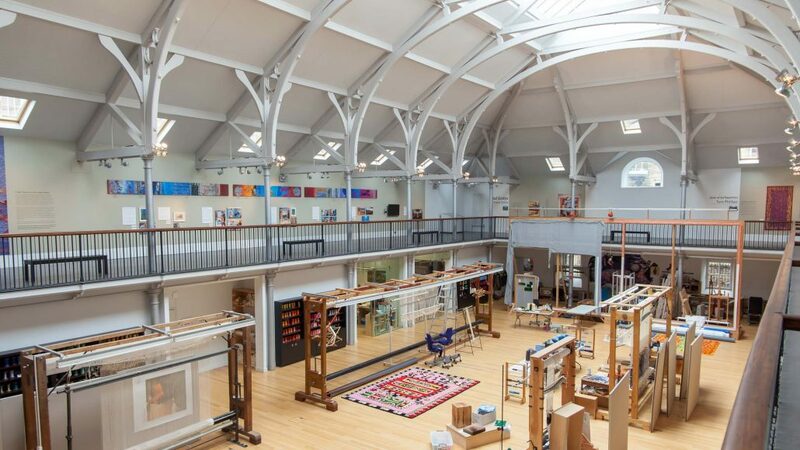 Edinburgh is full of hidden gems and slightly off-the-beaten-path places to explore, and the Edinburgh Art Festival is a great way to tour the city while enjoying a wide range of great cultural expression. From classical music in converted churches to pop-up events in wildlife gardens, the art festival programme is packed out with local and international talent and will make you reconsider what art can be. When I sat down with to chat with Sorcha, the art festival director she summed it up. 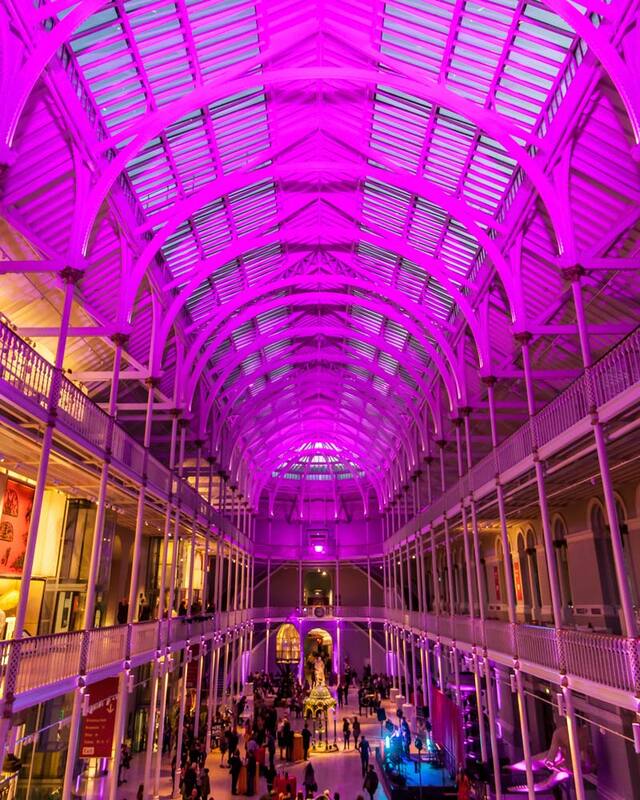 With the Festival’s programme carefully curated, there is a wealth of talent from around the world and in some of Edinburgh’ largest venues, the sheer spectacle some of these shows offer makes them really shine. 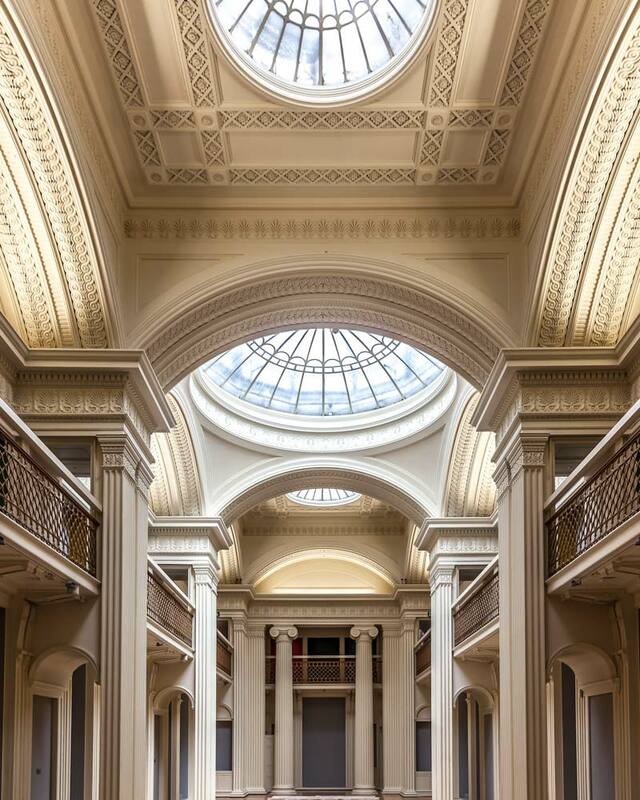 Edinburgh is a city with some incredible venues, ranging from smaller theatres to large concert halls and each one offers astonishing architecture inside. 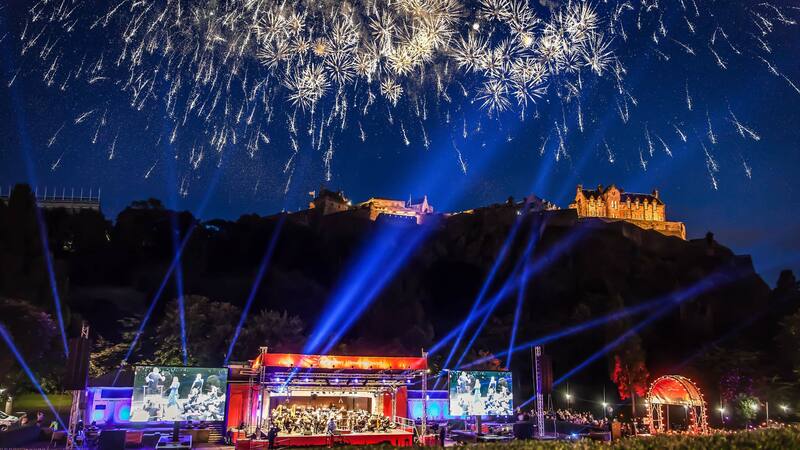 Even the Festival’s closing event, a fireworks display to a live orchestra, takes place in front of Edinburgh Castle, the programme is a real treat! 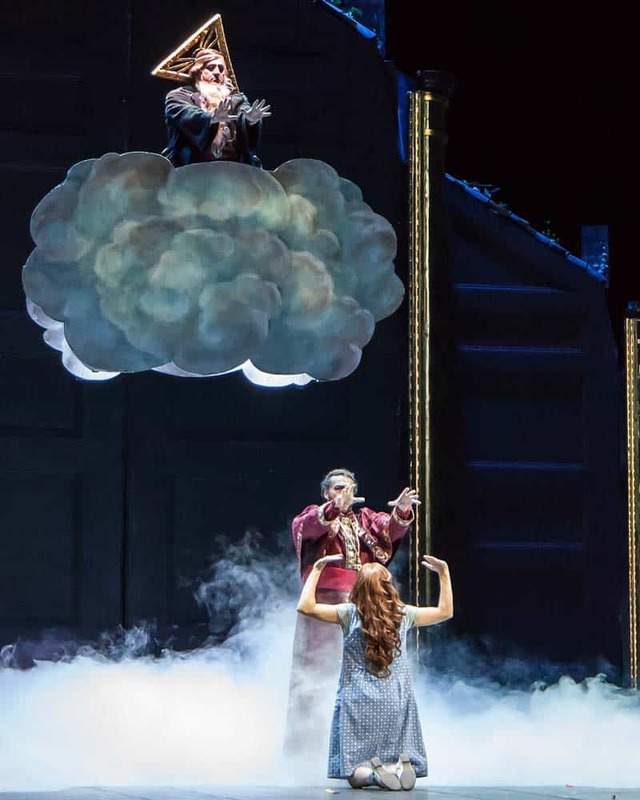 The Edinburgh International Festival programme is truly outstanding in its diversity and as well as the more contemporary shows I’ve had a chance to see, traditional pieces such as The Prisoner at The Lyceum and La Cenerentola by Opera de Lyon were equally outstanding. 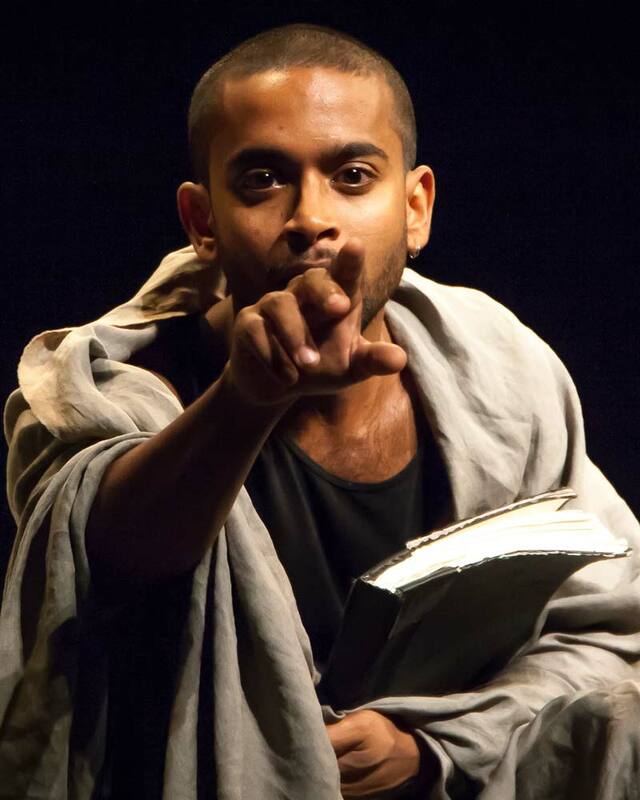 And that, for me, is what defines the Edinburgh International Festival, they seem always to be finding new ways to share theatre with their audiences and taking risks some other companies wouldn’t dream of and that, at its very core, is what keeps creativity alive. Would love to be able to go to the Edinburgh Festival! Seems like there’s so much culture and art! Excellent writing about five festivals, countless awesome experiences. It helps the visitor who wants to travel the area.